Knose is a fully customisable pet care solution, giving vet’s the opportunity to control the quality of service, the revenue otherwise lost to retailers and most importantly the peace of mind that the animals are receiving the best care possible. 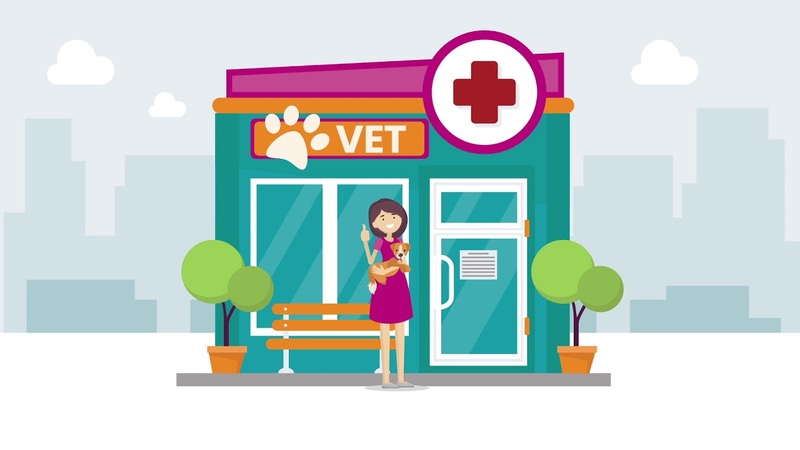 Knose required a memorable and market-defining brand identity and strategy to help drive consideration and sales amongst their key customers and appeal to veterinary clinics, practices, as well as pet owners. Murmur conducted a branding workshop with our clients, to determine their brand positioning, competitive advantage, audience insights, and the broader business requirements. Following our workshop, we developed a brand positioning & communication strategy, providing our client with a shortlist of possible names for their business, taglines, colour palettes and tone of voice before finally designing their final logo and brand identity. We then rolled out this new branding package to the company’s external and internal collateral including a brand explainer video, office templates, business cards and stationery. Murmur then developed a comprehensive style guide so the brand would stay on track after our initial implementation.